We offer a wide range of windows, doors and conservatories for both modern and traditional homes across Chelmsford. Don't settle for less for your double glazing. We utilise the very best in double glazing to bring you home improvements that excel in thermal efficiency, security, durability and performance. 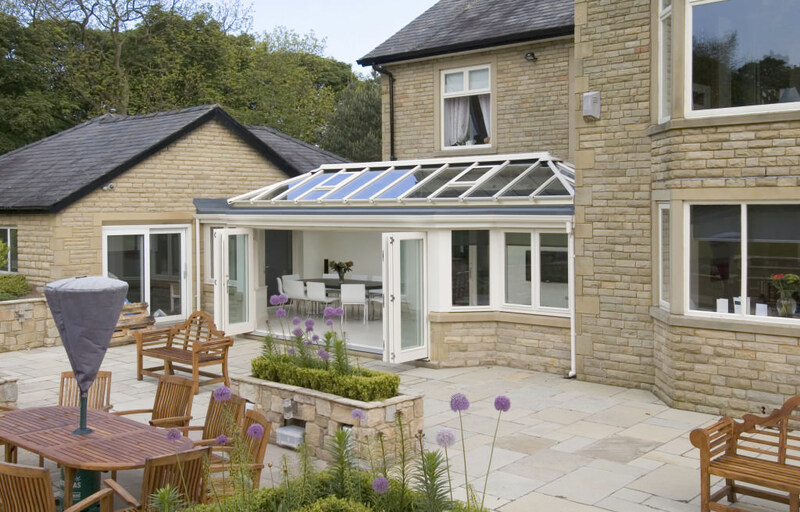 We draw upon a wealth of experience to ensure your windows, doors or conservatory is fitted to the highest standards. We make home improvements easy. 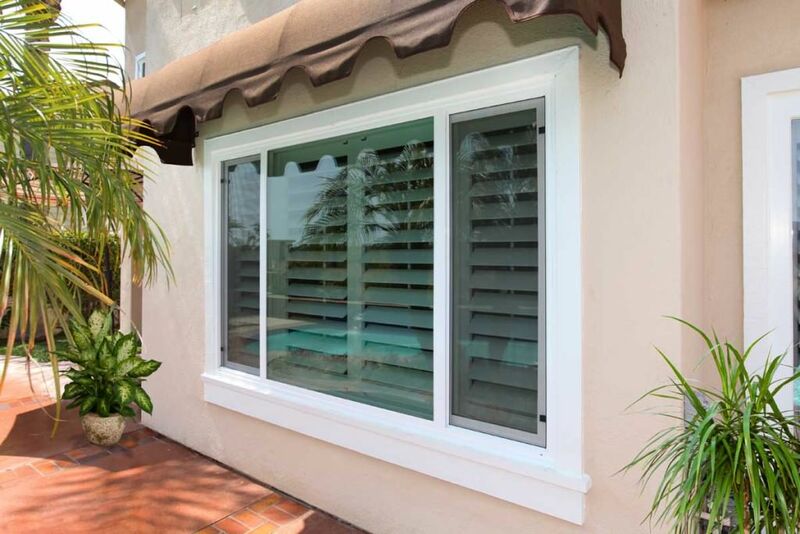 We combine inherently robust profiles with high performance, multi-point locking mechanisms to ensure a high level of security is maintained across the whole frame. Our online quoting engine allows you to get a free, instant and highly competitive double glazing quote. We strive to make things as cost-effective as possible. Choosing A&A Windows for your home improvements means that you will benefit from a trustworthy and honest local service. We are fully accredited, so you can have complete confidence in our services. In addition to this, we encourage our customers to leave us truthful feedback, and we publish every testimonial so you can see what real customers have to say about us. Double glazing installations are tailored to you and your home, as each product is available in a range of finishes and styles, enabling you to pick your perfect match. You can choose from our stunning collection of beautiful uPVC windows, enabling you to create additional privacy in your home and add a stylish look. You can also select from a range of hardware options and accessories, designed to complement the features of the windows and doors you pick. Choosing us as your double glazing installer gives you a choice of high quality products for your Chelmsford home improvements. We offer a spectacular variety of options from Deceuninck, Sternfenster, Residence 9 and the Alitherm range from Smart. You can count on outstanding performance, style and long lasting operation when you choose from our collection. Secure quality that lasts, today. One of the various reasons we are so popular among Chelmsford homeowners is that we are local, and our firm is family run. We offer excellent double glazing installations because our business can only grow with the support of our customers. We provide fantastic after-sales care too, going above and beyond what is expected to ensure our customers can get hold of us if they need to. One of the great benefits of replacing your old and tired double glazing is that the efficiency of your home will be improved. Double glazed windows and doors come with impressive Windows Energy Ratings, meaning you can count on having a warmer home for longer. This means you’ll be able to enjoy a home that stays more comfortable throughout the year, even during the colder winter months. At A&A Windows, we know that the combination of our expert workman and premium standard double glazing ensures satisfaction. We work with one of the UK’s leading double glazing fabricators to ensure your windows and doors meet the highest standards and will provide a long-lasting solution for your Chelmsford home improvements. You can count on years of exceptional performance. We pride ourselves on offering cost effective double glazing, that can be tailored to suit a wide range of budgets. As such, we like to make our double glazing prices clear and up front. We also have a fantastic showroom based in Essex, making it so easy for you to come and have a chat about your home improvements. All installations are accompanied by a comprehensive guarantee to ensure your peace of mind. Your Chelmsford home should be protected and kept safe at all times. 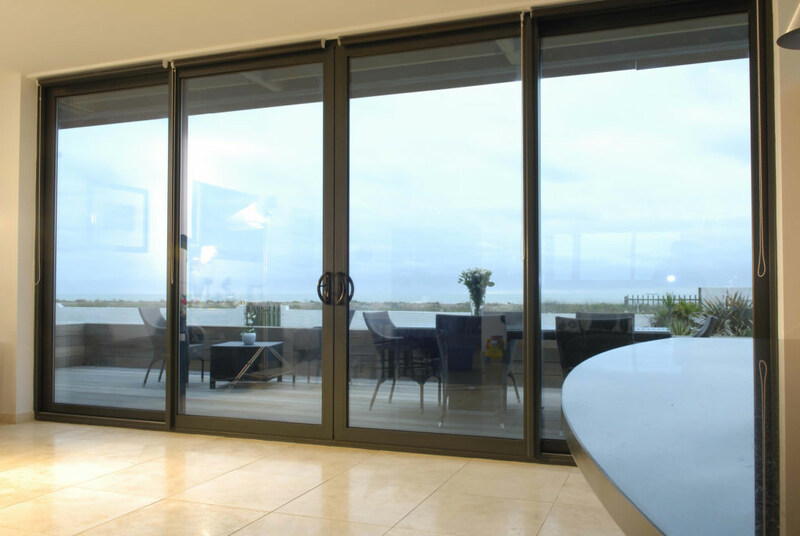 Therefore, our high-performance double glazing provides highly impressive security. Whether you choose naturally strong aluminium, highly robust composite or internally reinforced uPVC, you will stay protected against any break-ins. It’s never been easier to ensure you, your family and your property remain safe, without compromising home aesthetic. We understand that no two homeowners have the same tastes and that throughout Chelmsford there is a wide range of properties. Hence why we offer a variety of double glazing styles to our clients, enabling you to choose a look that completely complements the architecture of your home. Whether you require windows and doors to enhance a modern or traditional home, we can easily accommodate. Access your own personalised quote with our online quoting engine. You can pick the perfect combination of styles and features to meet your needs and get a free guide price in an instant, making shopping for your new windows and doors as quick and easy as possible. You can also contact us and our team will be happy to help, offering expert advice and guidance so you can find the ideal choice for your home. We’ll be on hand to answer any questions in a professional, courteous and prompt manner. We look forward to hearing from you.